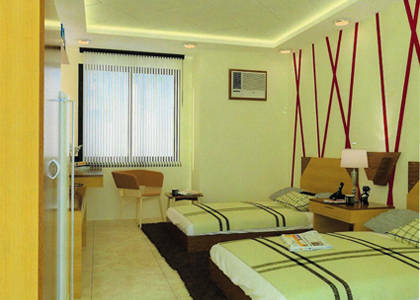 New Dawn Pensionne is a modern, comfortable yet highly-affordable home. 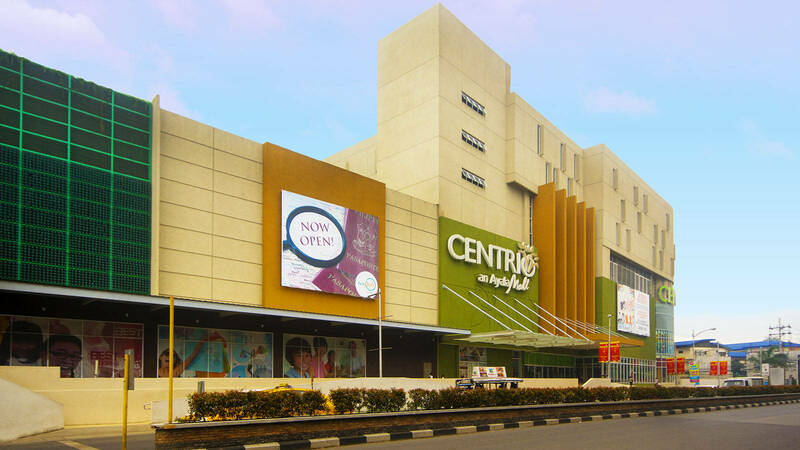 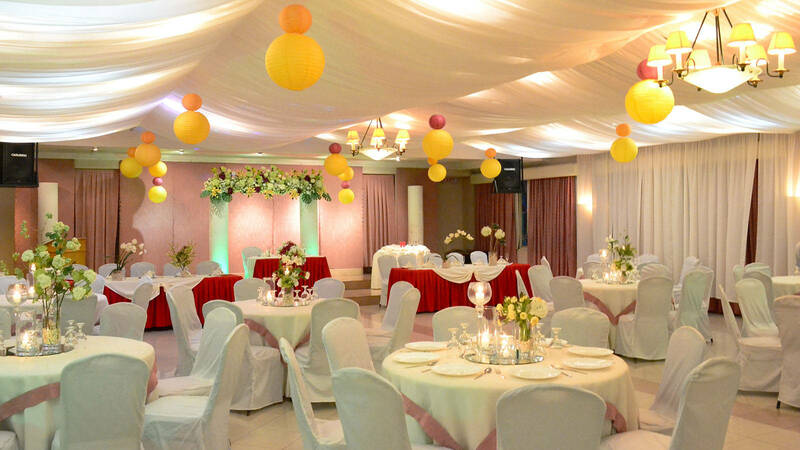 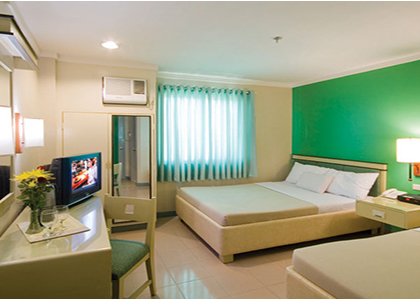 Grand City Hotel is perfectly located at the heart of the city. 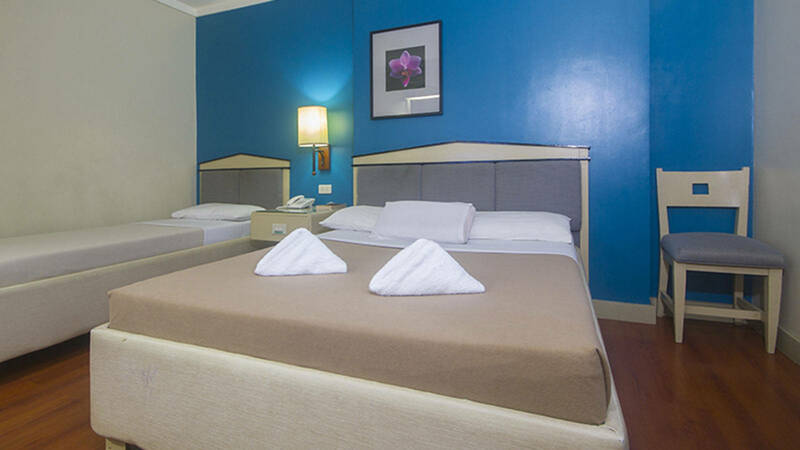 Nature’s Pensionne boasts all the comforts of a hotel at the budget price of an inn. 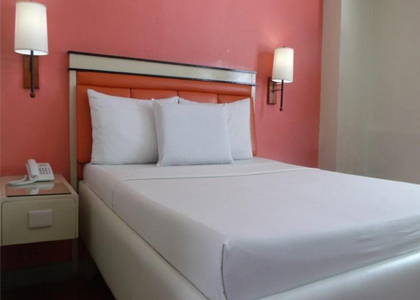 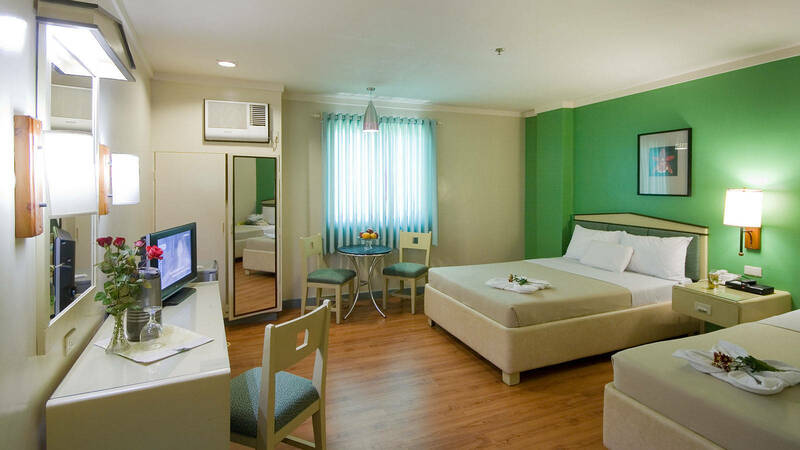 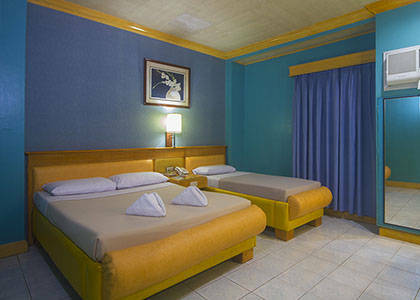 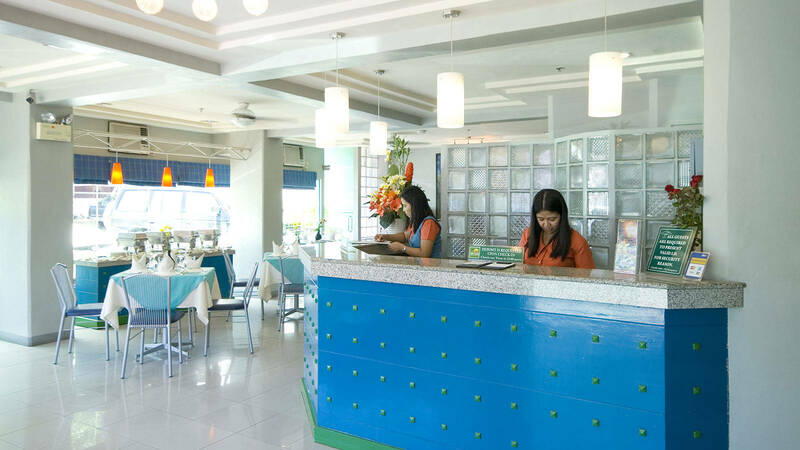 First of its kind in Cebu City – USDA Dormitory Hotel offers full service hotel and dormitory rooms. 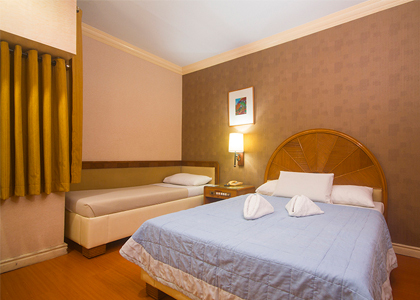 Win Min Transient Inn is located within the Bus Terminal Arrivals Building in Market City (formerly Agora). 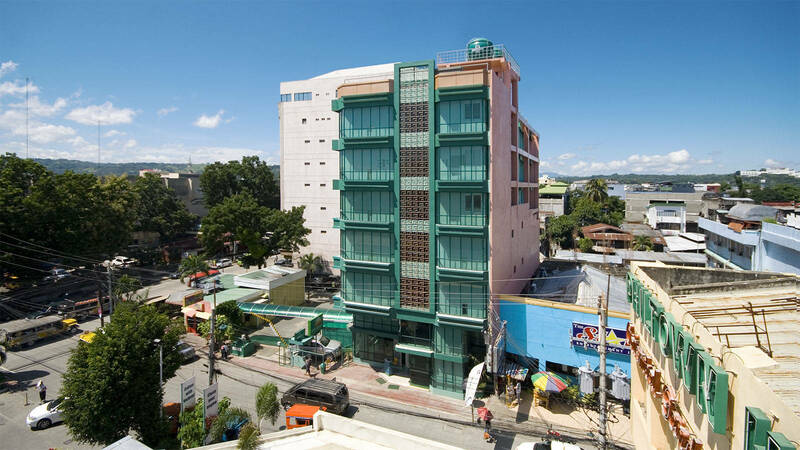 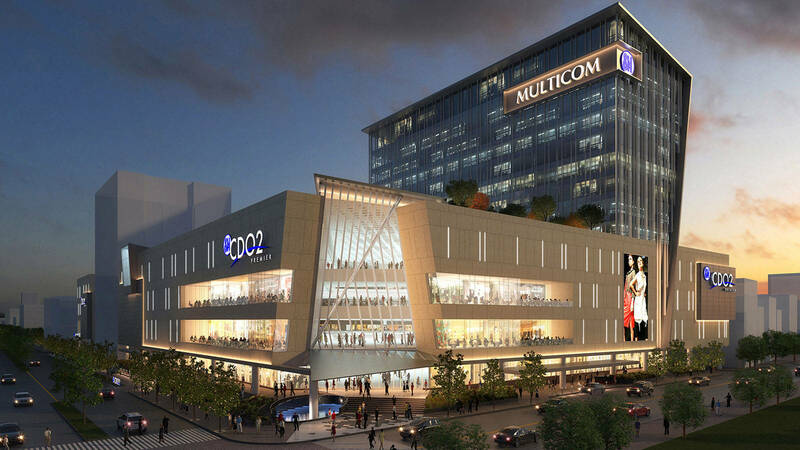 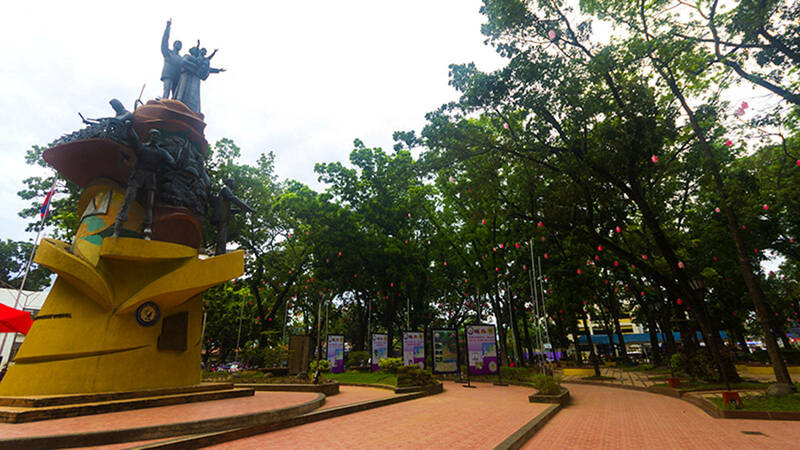 New Dawn Plus is a business and Wellness Hotel towers at the heart of CDO Downtown.